Kristy's Awesome Surf Adventures: NEW! 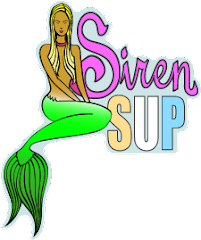 10'0 Siren Stand Up Paddle Board NOW Available! NEW! 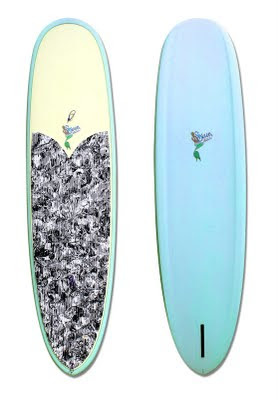 10'0 Siren Stand Up Paddle Board NOW Available!